Send your friends some amazing good morning wishes to get up with a smile on face and lots of hope that could help them to make every day count. It could be an inspiring morning quote or sweet Good Morning Message For Friends either some funny text about morning to share with your friends when they rolling on the bed. 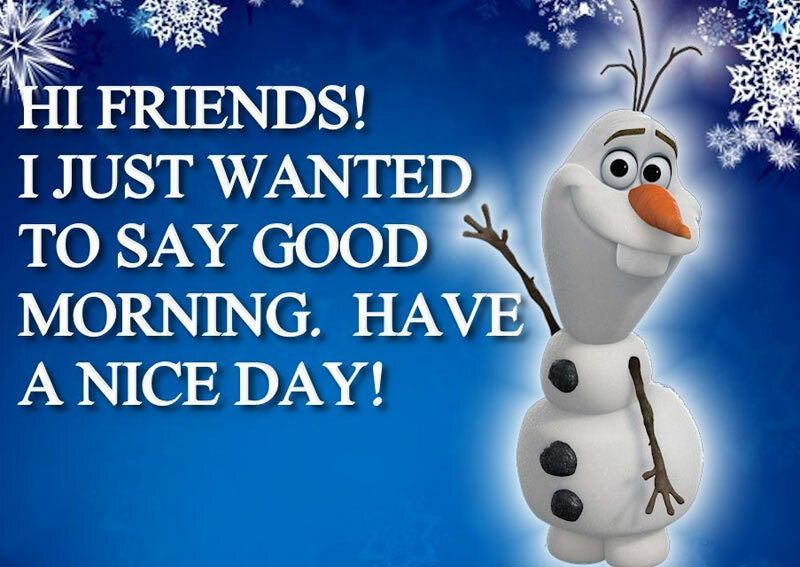 Read to find the best good morning message for friends and greet him/her to have an amazing day ahead. 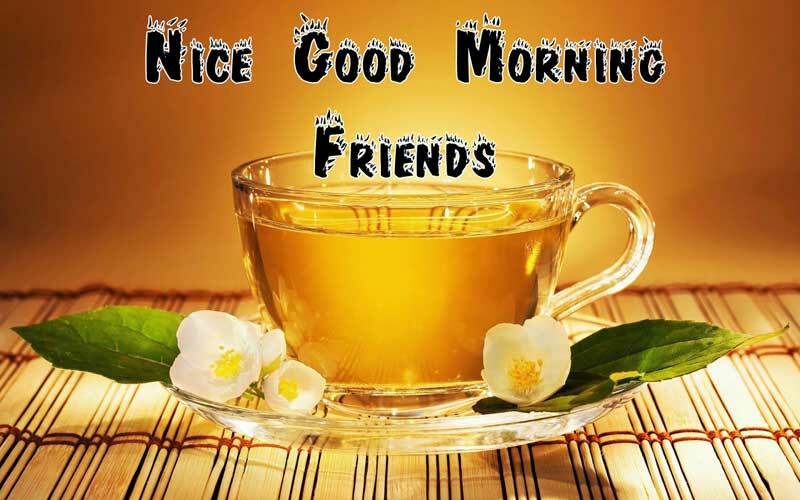 Welcome your friends with positive thoughts at the morning and tie them with your love and care of friendship. Money is not the real wealth. It can’t buy love and friendship. So I don’t run for money in the morning but I wish you a good morning to buy the precious love from you, my friend. Dreamers like you don’t need inspirational good morning messages. They need big alarm bells and annoying friends like me. Good morning, time to wake up. For a true friendship there are four important word. Love,Truth,Honesty and Respect. Without these words friends are nothing. Good Morning. Have a wonderful day and enjoy the day. Breathe…Let go…Smile…And remember that this moment, right now, is the only one you have for sure. Enjoy it. You are my Bizarre. You are my happiness. I never forget that time that I spend with you. Good Morning My lovely friends. Have a wonderful day always. 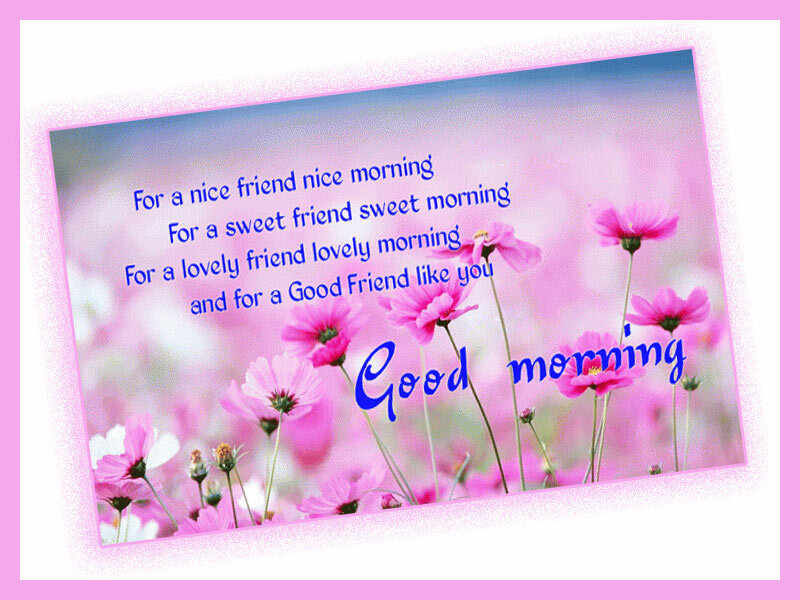 Not everybody is blessed like me, To have a chance to say good morning to a sweet friend, Good Morning Sweety! The more you count yourself as blessed, the more blessed you will be. Thank God for this beautiful morning and let friendship and love prevail this morning. My dear friends I am wishing you a great and beautiful morning with joy. I want to say this morning that always remember your past can’t altered and your future just doesn’t deserve the punishment. Good morning my sweet friends, Do you know growing up is optional and growing old is mandatory. Have a nice day friends. Wake up and sip a cup of loving friendship. Eat your heart out from a plate of hope. To top it up, a fork full of kindness and love. Enough for a happy good morning! Having morning coffee..watching sunrise in the morning brings me a lot of happiness but there is lack of a little thing; you are not here with me. Good Morning friend! Good morning my friends. How cute the sun is looking today.Keep a smile on your face always. Have a nice day. Night has gone taking the darkness away from you…now the sun is brightening your day so wake up and accept the opportunities given by the sun. Good Morning Buddy! Feel the morning breeze awaken the Earth…The sun coloring the sky…The birds singing a symphony…The morning is calling out to you to enjoy it my dear friend! Wishing good morning to someone not only mean saying good morning. It has a silent way to saying something that I remember you when I wake up! Good Morning my sweet friends. Have a funny day. Nothing can make me so happy neither the cold shower nor the winter morning as your sparkling smile…so keep smiling always. Good Morning dear! This morning I awoke and was reminded of the preciousness of life. I realized I should express me gratitude to those who are so very important to me. Thank you for all you have done and have a great day! Without sun people can’t imagine life on the planet but I can’t imagine my life without you, my friend. Good Morning..have a great day! Everybody feel embarrassed sometimes but I never because I have a very supportive and caring friend. Do you know..who is this? My friend – YOU. Gud Morning! No matter how busy our lives could be, I want you to know, You’re still remembered by me. Good morning to the greatest person of my life, my friend! This very start of the day, be happy for the breathe of fresh air. Be thankful for the goodness that surrounds you. Most of all thank God for this beautiful friendship that you and I share. Good Morning! A very good morning to very good friend. May your day fill your life with all the happiness of this world. Good Morning Buddy! Some fish are meant for the salty water in the sea while some are for the fresh water in lakes and ponds. God knows exactly where you belong and that is where you are. Don’t ever forget this. Good morning to you. 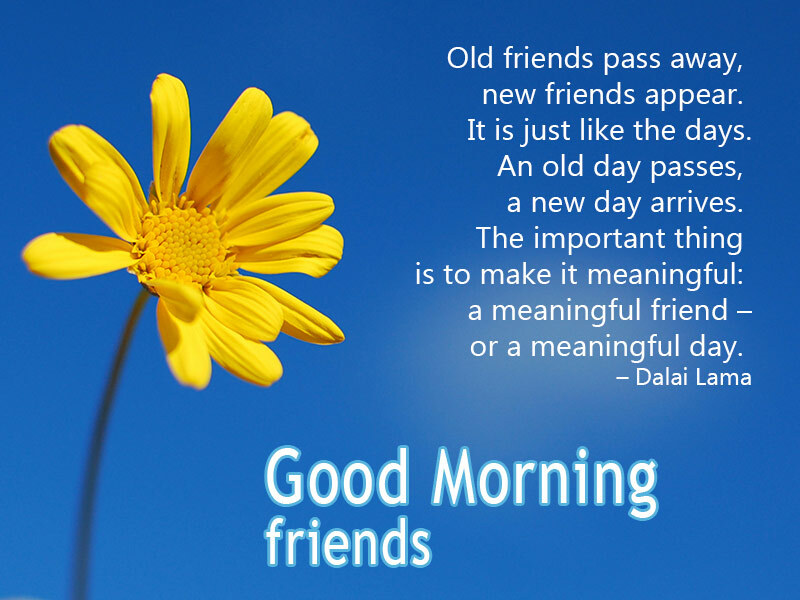 So, use these good morning message for friends and best morning wishes to spread happiness, love and inspiration towards your best friends and help them to start the day with fullest strength!